From today until Thursday the President of China, Xi Jinping, is on an official visit to Spain. It is the first visit to Spain by a President of China for 13 years. It will include meetings with the King and Prime Minister Pedro Sánchez, as well as an address to the Senate and a ceremony at the town hall where he will receive the keys to the city. In the afternoon there will be a meeting of Chinese and Spanisn businessmen, organised by the CEOE (Spanish CBI), the Secretary of State for Commerce and the Spanish Chamber of Commerce, in collaboration with the Chinese Association of International Contractors (CHINCA) and the Commercial Office of China in Spain. Wednesday evening there will be a Gala dinner in the Royal Palace. According to the Ministry of Foreign Affairs, both countries will seek to advance the bilateral relationship in multiple areas, from bilateral political relations, geopolitics, economics and the educational-linguistic area to science, among others. The Chinese President made a brief stop in Gran Canaria in 2016, when he met then deputy Prime Minister Soraya Sáez de Santamaría. The visit was also preceded by the trip last May by the State Counsellor and Minister of Foreign Affairs Wang Yi. On that occasion, Wang was the first Chinese Foreign Minister to travel to Spain in 10 years and was received by the King, then Prime Minister Mariano Rajoy and then Foreign Minister Alfonso Dastis. The Minister of Industry, Tourism and Trade, Reyes Maroto, has claimed that the Government has in hand “major Chinese investment projects”. “I was there a couple of months ago and we defined some joint projects, above all infrastructure, where Chinese companies are leaders, also in operability, where Chinese companies have to improve. We have major investment projects and I believe that they will be firmed up during the visit,” the Minister has noted in declarations to the state radio station RNE. 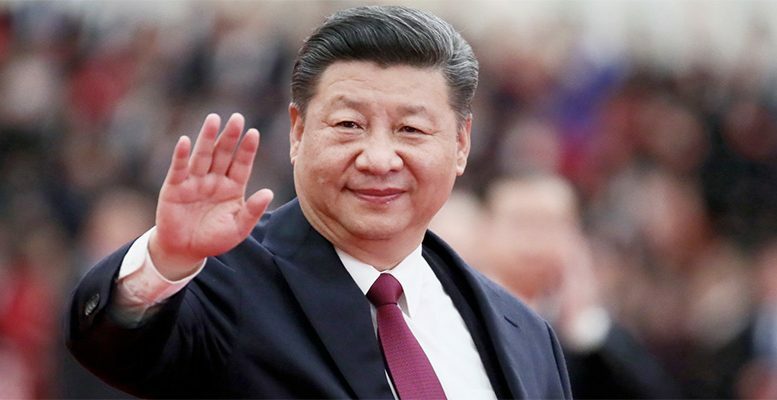 Xi Jinping will next visit Argentina, Panama and Portugal, as well as attend the G20 Summit which will take place in Buenos Aires on 30 November and 1 December.